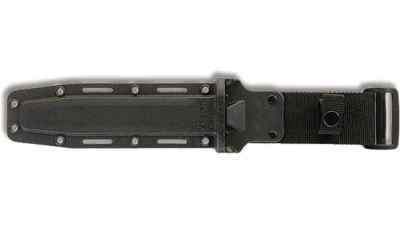 This is not the complete list available for "Sword Accessories". 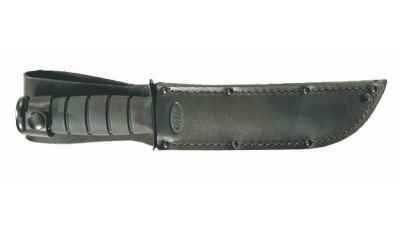 This has been filtered to show only Sword Accessories results for the Ka-Bar Knives brand. 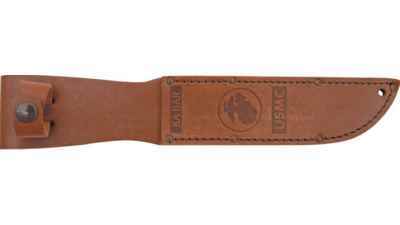 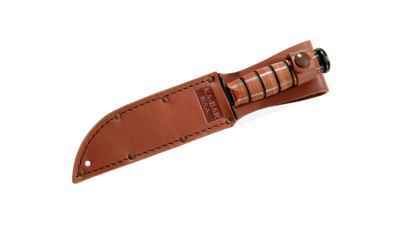 Metal belt clip fits all TDI knives, the Becker Necker BK11 and the Becker/ESEE Eskabar BK14. 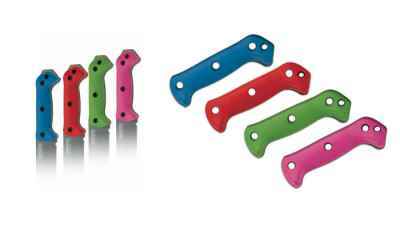 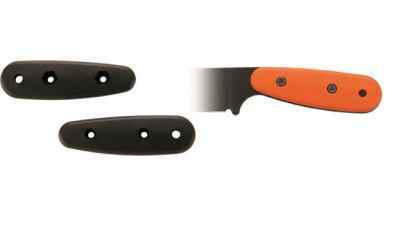 These durable Zytel� handles will fit the Becker Eskabar BK14. 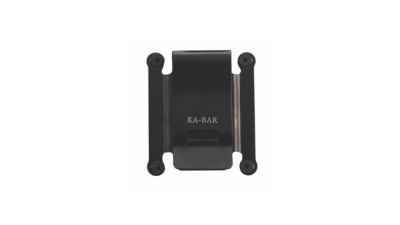 Glass filled nylon replacement case. 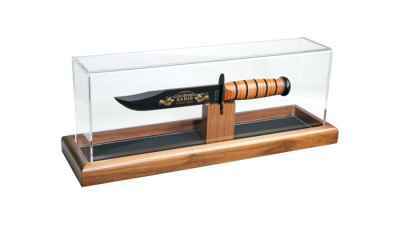 Acrylic-topped wood-base display case is perfect for showcasing your KA-BAR knife up to 13". 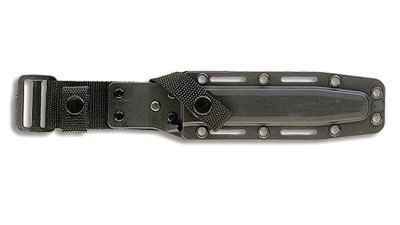 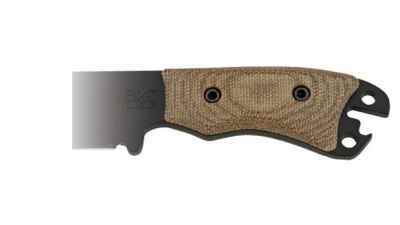 Replacement sheath for the popular Ka-Bar Becker BK9 Combat Bowie Knife. 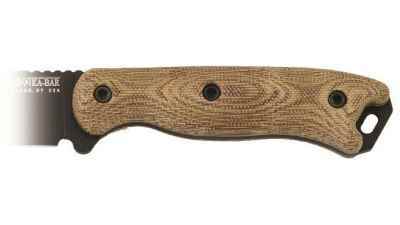 These attractive green canvas Micarta� handles will fit the Ka-Bar Becker Necker Knife BK11. 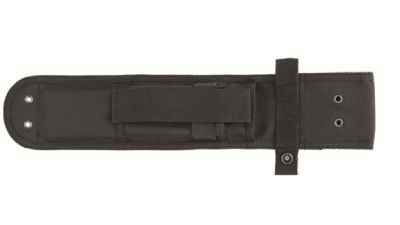 Glass filled nylon Cordura replacement case.